Kate’s Driving School offers driving lessons and quality tuition in and around Tonbridge, Sevenoaks and Tunbridge Wells in Kent. I offer pre and post test driving lessons including PASS PLUS and refresher lessons. I teach in a manual, 1.2 petrol Skoda Fabia. I have been a fully qualified Approved Driving Instructor (ADI) for 10 years. 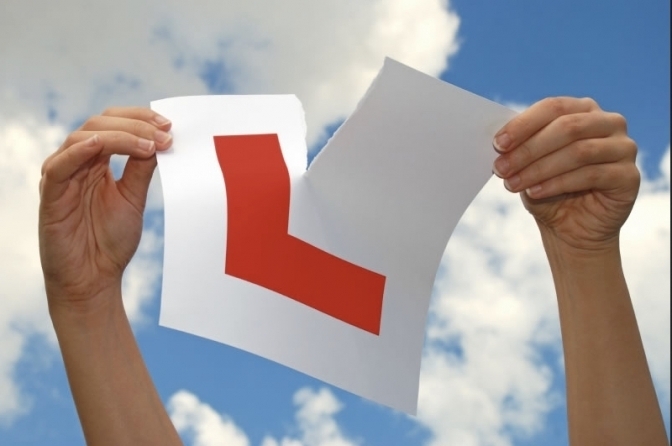 My aim is to provide relaxed, quality driving tuition for my pupils. I have experience with pupils of all ages and abilities. I have taught new drivers, nervous drivers and also qualified drivers that want to improve on certain aspects of driving. As an independent driving school my business has been built on my reputation. It is important to me that my pupils don't just learn to pass the test but acquire the necessary skills for a lifetime of safe driving, and leave as confident capable drivers. New drivers - Apply for a provisional driving licence. For all drivers - Contact me using any of the methods in my contacts page. Please see my FAQs page for more details on the tuition I offer and for related driving test links.